6805ZZ Thin Section Ball Bearings : 6800 series can be used for Automotive: front, rear, transmission, differential pinion shaft. Machine tool spindles, construction machinery, large-scale agricultural machinery, railway vehicles, gear reduction device, rolling mill roll neck and deceleration devices. 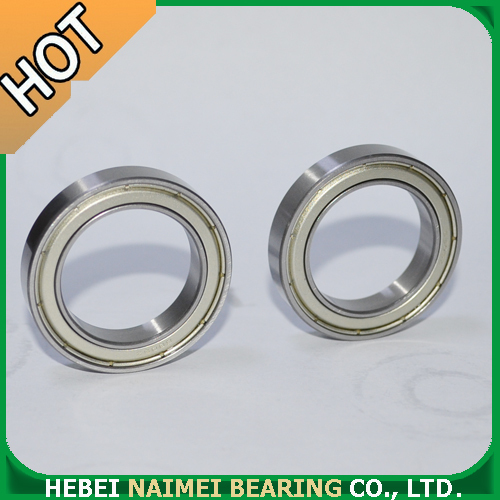 Looking for ideal Thin Wall Bearings 6805ZZ Manufacturer & supplier ? We have a wide selection at great prices to help you get creative. 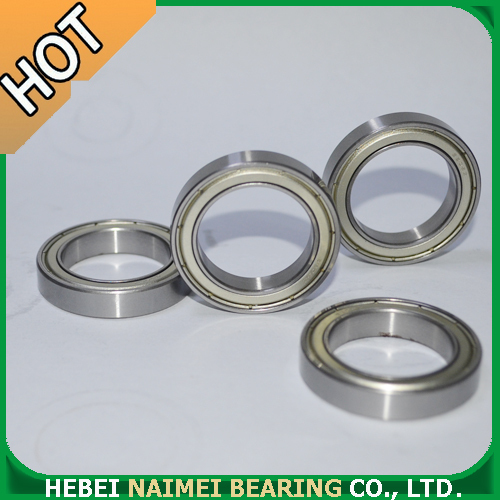 All the 6805ZZ Ball Bearings are quality guaranteed. 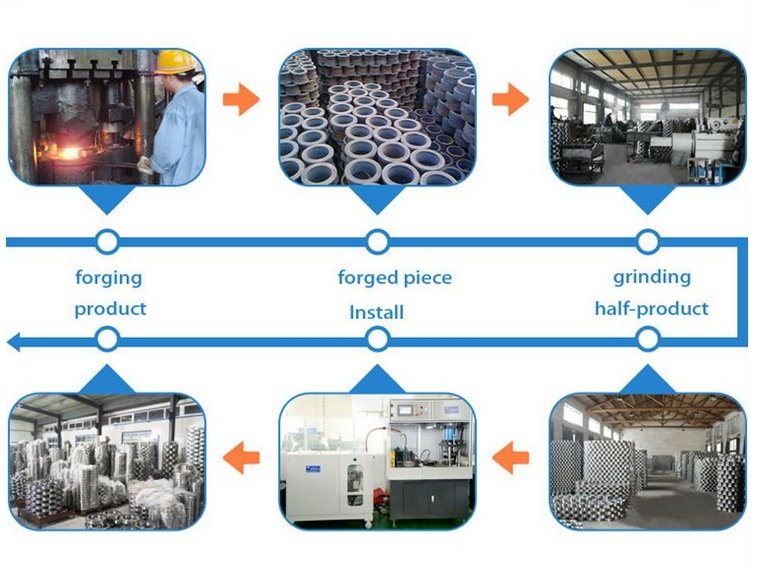 We are China Origin Factory of Thin Section Ball Bearings. If you have any question, please feel free to contact us.